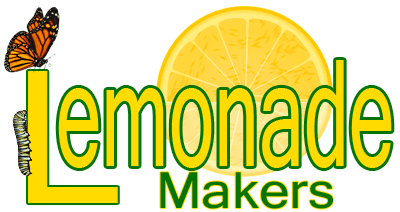 2018 Lemonade Makers Calendar Pic Contest! To vote on your 12 favorite images, just click any image to start the slideshow. The voting buttons are on the top left of each picture. The top 12 images will become the 2018 Lemonade Makers calendar! Thank you for helping to choose the winners!